Rock god David Bowie gave androgyny a rock soundtrack with "Ziggy Stardust," "Alladin Sane" and "Diamond Dogs." 2016 was a rough year for fans of Emerson, Lake & Palmer and “The Patty Duke Show.” We went in thinking an ELP reunion tour was still a possibility. 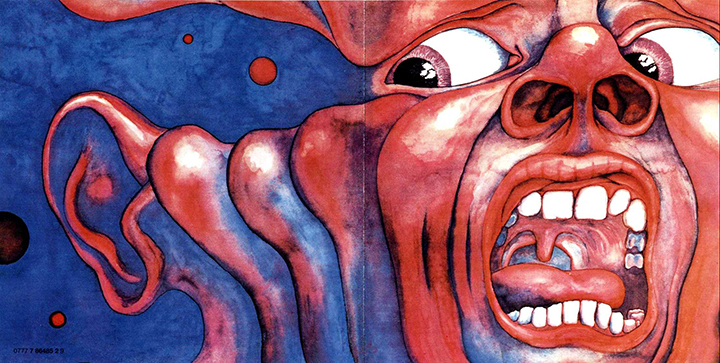 Now, only Carl Palmer remains. 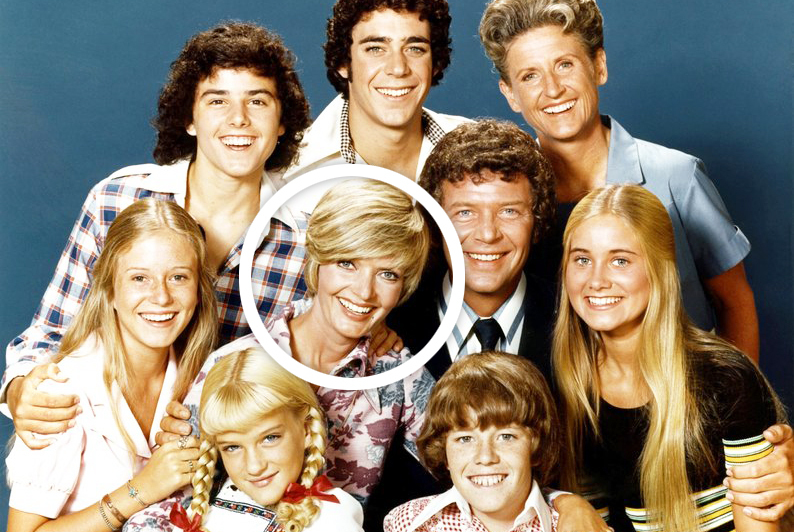 Three key “Patty Duke” cast members, who played four characters on the show, are gone. 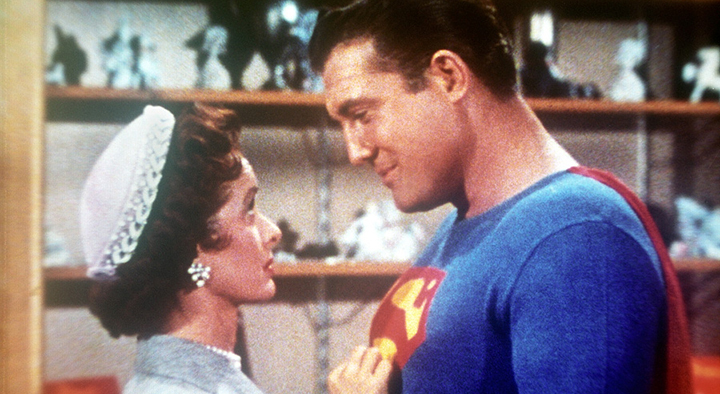 Read my interviews with 11 pop-culture icons HERE. 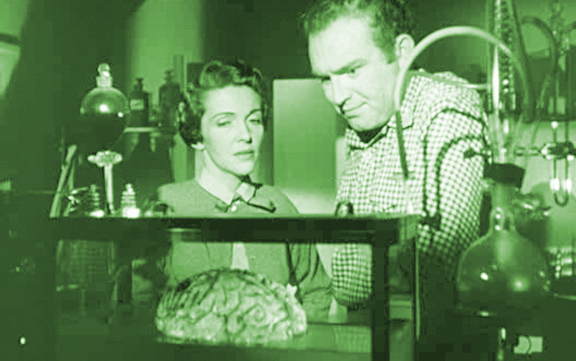 Future First Lady Nancy Davis pays her dues in the sci-fi flick “Donovan’s Brain” (1953). 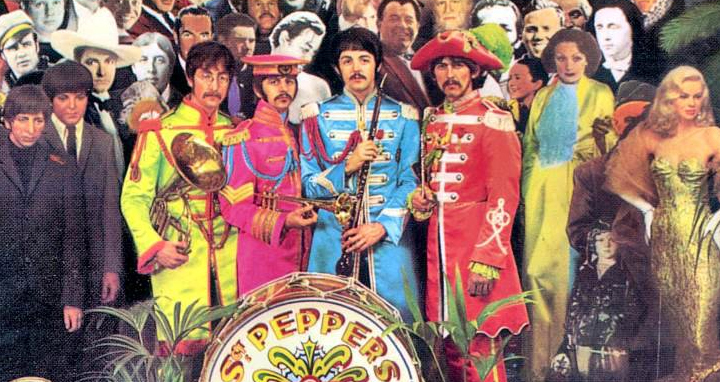 Cover excerpt from “Sgt. Pepper’s” … ’nuff said! 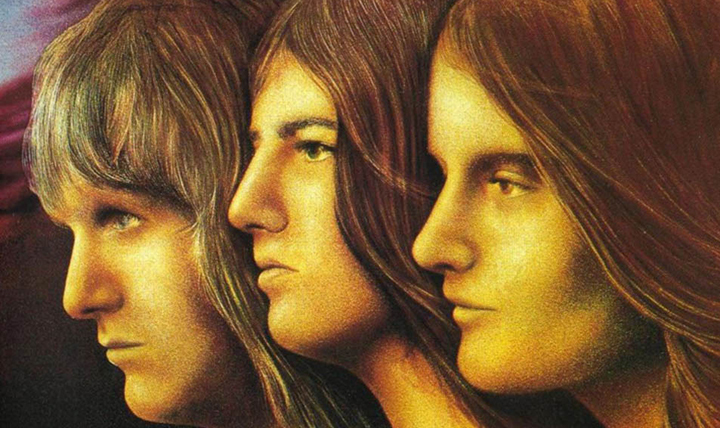 Detail from the cover of Emerson, Lake & Palmer’s album “Trilogy” (1972). 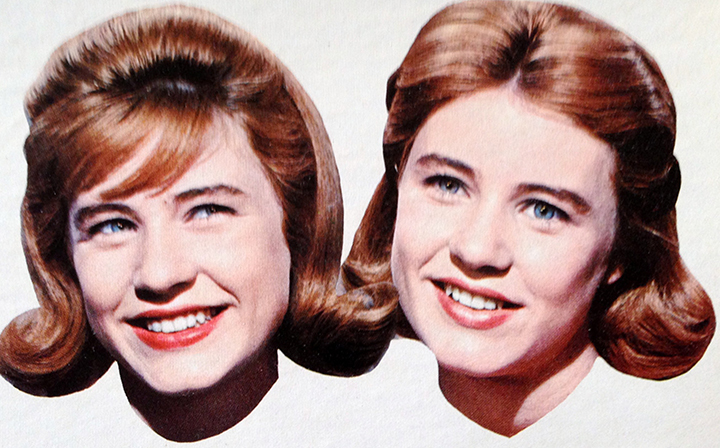 Patty Duke as Patty (left) and Cathy Lane. FYI, a hot dog made Patty lose control. 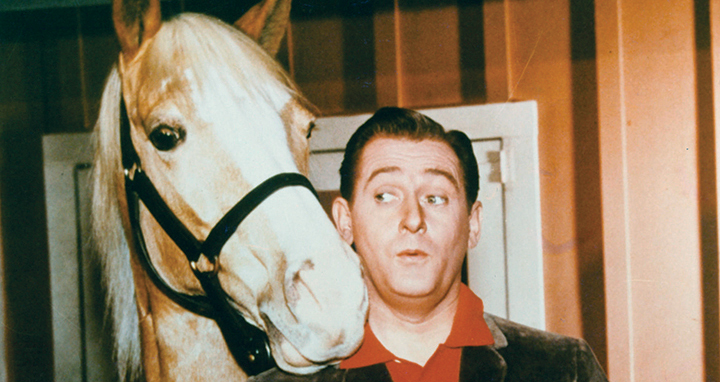 Alan Young (the human in the photo) with Mr. Ed. 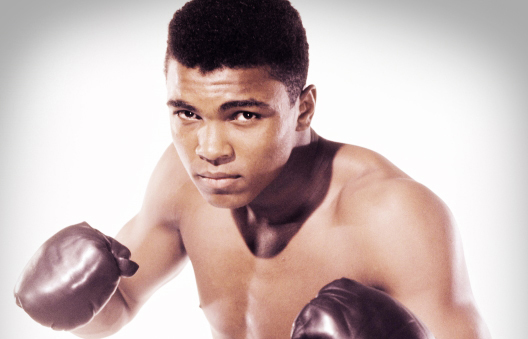 “The Greatest” himself, Muhammad Ali. 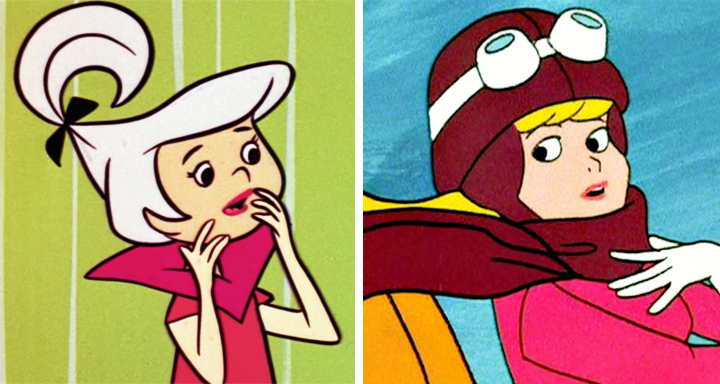 Judy Jetson and Penelope Pitstop were voiced by Janet Waldo. 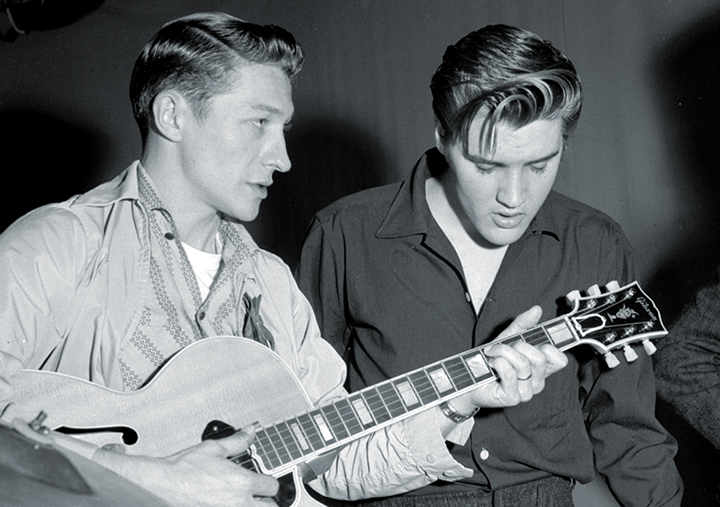 Scotty Moore, one of the guys who inspired Keith Richards to pick up a guitar, with Elvis Presley. 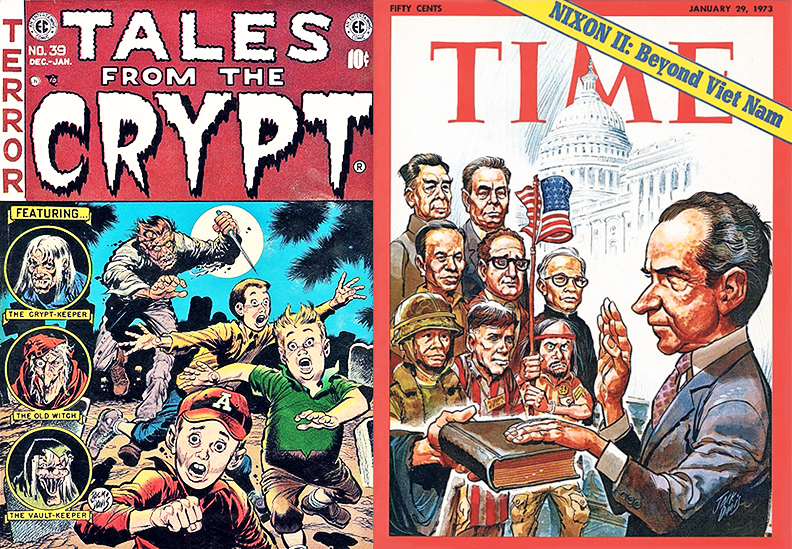 Jack Davis went from illustrating covers for “Tales From the Crypt” to Time magazine. 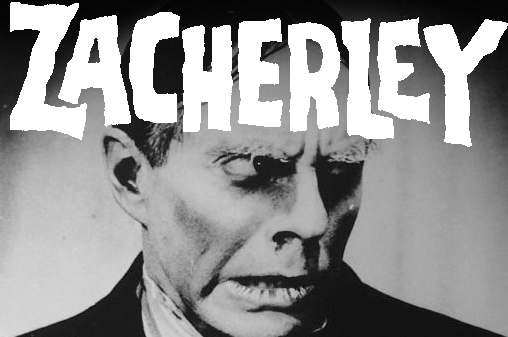 Can you believe 2016 claimed both Herschell Gordon Lewis, director of “Blood Feast” (left), and Ted V. Mikels, director of “The Corpse Grinders”? 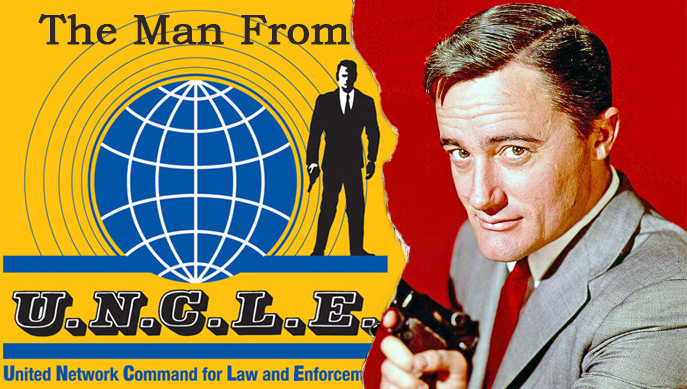 Napoleon Solo himself, Mr. Robert Vaughn. 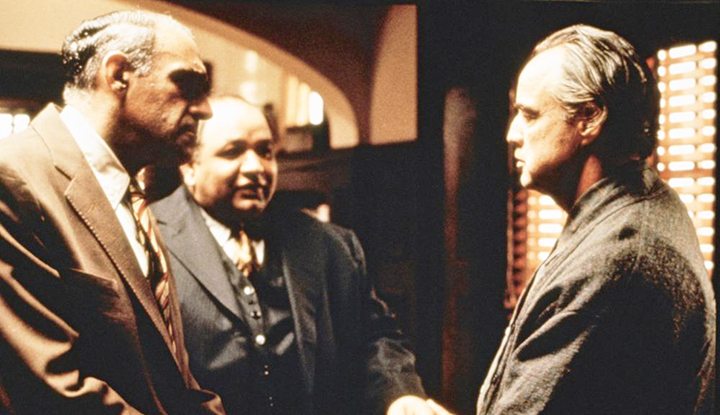 I wanted my blond hair to turn dark because of this guy. The Green Hornet himself, Mr. Van Williams.